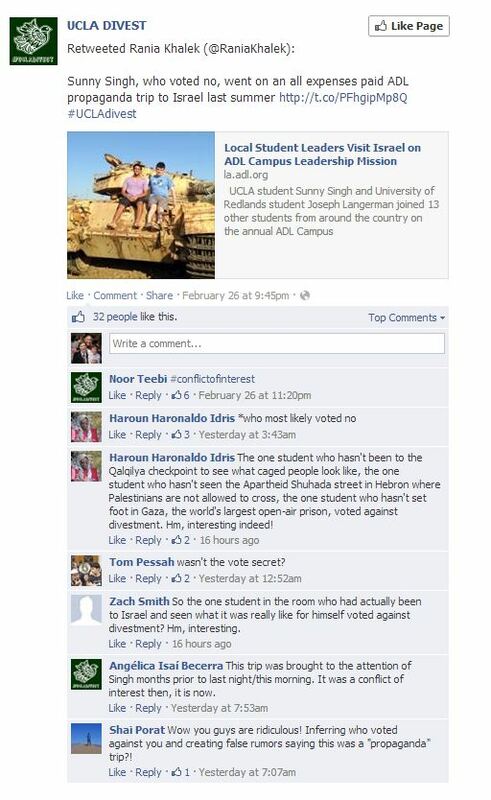 Following the UCLA divestment vote a few days ago, the anti-Israel brigade has undertaken a campaign of cyber-bullying against someone they believe voted against the resolution. Led by Ali Abumination’s Electronic Intifada. Naturally. 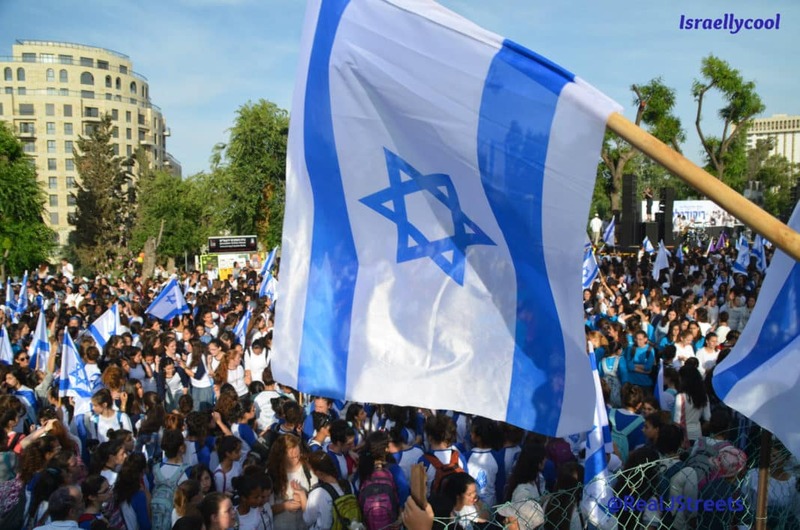 Besides, the ridiculousness of their “point” – of course someone who has been to Israel and seen what is really going on would make up their mind to vote on a resolution borne in ignorance and/or antisemitism – note how Electronic Intifada and their amplifiers have engaged in this nasty campaign against an individual, despite acknowledging the ballot was secret due to safety concerns. Which is fitting when you think about it. The very cause they support places the purported rights of a certain people over the safety of another.